So much to do!! Great for families & always a blast. You can find lodging and activities very easily and you will never be bored in this city. It was not so improving it was like the same way as the time when I went there in 2003.
a última vez que fui foi em 2012, mas foi a melhor viagem da minha vida!!! muita coisa deve ter mudado, a galera que vai pra lá recomenda ir uma vez a cada 2 anos para se atualizar! esse ano (2019) Vou novamente! 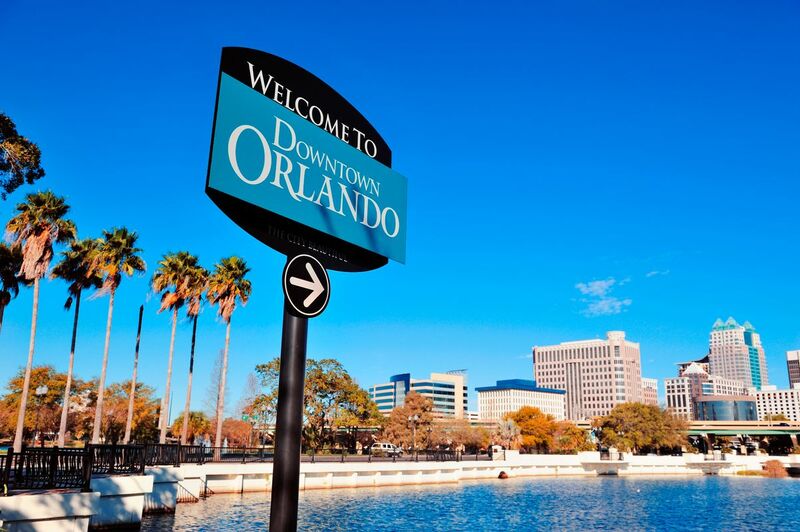 Orlando is a great, upbeat city with a high influx of tourism! This family friendly city offers some of the best theme parks around the world. With this in mind it also has a lively downtown area that offers a great night life scene. There's a lot more to Orlando than just Disney World. Leave the park for a day and explore great eats and interesting museums. This is a great place to bring the family. It has lots of outdoor activities places to eat, history, sports arenas and concert venues and possibly a place to relocate if you are looking for warmer climates. Well worth a visit to see for yourself whatvthere is to offer. Local excelente para passear, comer bem, comprar gastando pouco e divertir-se nos maravilhosos parques.